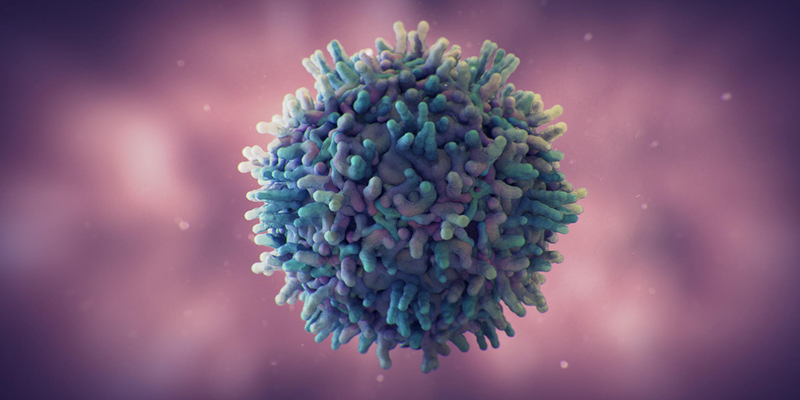 One of the most unanimously voiced concerns in the Cell and Gene therapy community is the unsustainability of current viral packaging systems to meet the demands of this growing discipline. Current technologies require multiple transfections, take time to produce and have issues with both stability and scalability. This had led to many alternative delivery technology being proposed but what if systems were available for virus production in a simple and scalable manner? We are now a few months from the release of Oxford Genetics first Virus packaging cell line – cell lines with viral packaging genes inserted in the genome to allow simplified virus production processes. Our Lentivirus packaging line should available for release in Q1 2018, followed by our AAV packaging line in Q2 and retrovirus packaging line in Q4. This should allow our customers access to packaging solutions for all the major viruses utilised in cell and gene therapy. The packaging lines can be used for the production of your own virus producer lines in house, alternatively producer lines can be derived by Oxford Genetics as a custom process and shipped directly to the you. These packaging lines will be derived from our fully validated, serum free, suspension GMP HEK-293 Master cell bank which is also available from us under license. These lines will be ready to go into production with only a single vector transfection step.